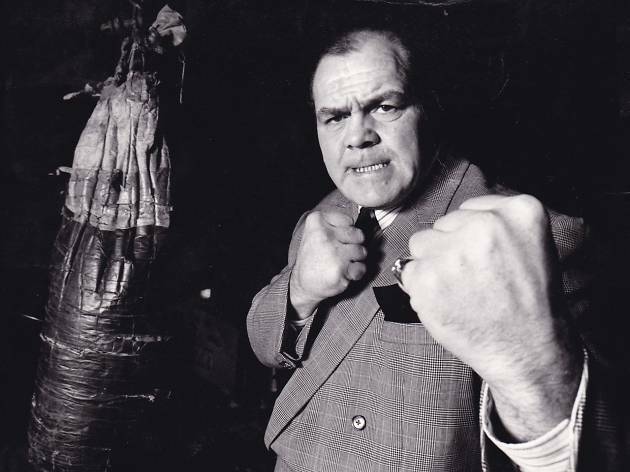 Just as with recent Krays biopic ‘Legend’, it’s hard to know how to feel about this documentary on boxer, bouncer and latter-day actor Lenny McLean, who died in 1998. It’s nothing to do with the filmmakers’ approach. Shot in and around McLean’s old East End haunts, and fronted by his son Jamie, the un-stuffy, unpolished, street-pounding approach fits perfectly. The problem is the subject himself. To some he’s a hero, coming from nuffink to become what the tabloids called ‘the hardest man in Britain’, a street-fighting legend (he appeared in Guy Ritchie’s ‘Lock, Stock & Two Smoking Barrels’). And there’s no doubting that McLean’s story is a remarkable one; it’s just that it’s tough rooting for a man who, as we learn early on, once literally bit someone’s throat out outside a pub in a row over a girl. And that guy was a mate. 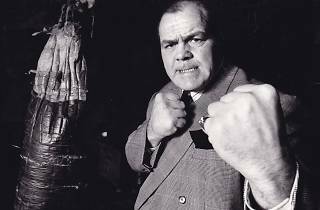 Accounts of a brutal upbringing and a late, brief discussion of McLean’s mental health go some way to contextualising his aggression. However, as with so many tales of pre-cereal-café east London, the line between hero and villain becomes blurred to the point where the subject is flattered to a level that some will find hard to swallow. Including, perhaps, Lenny’s old chum with the prosthetic windpipe.